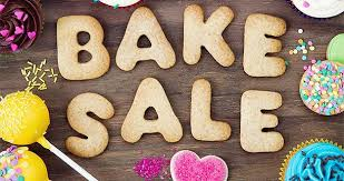 The 3rd Grade class will be hosting the February Bake Sale, during MFC Jummah Prayer at Owen Brown Interfaith Center. All proceeds will go towards purchasing items for their classroom. All 3rd grade parents and students are encouraged to contribute as well as join us at MFC. It’s a great opportunity for the students to actively be involved in raising money for their classroom.